Jenny Sabin’s work is at the forefront of a new direction for 21st century architectural practice, investigating the intersections of architecture and science while applying insights from biology and mathematics to design of material structures. Dillon Pranger, M.Arch Cornell University, is a senior designer at JSStudio and former Teaching Associate at Cornell University. He has experience working in design offices such as KPF and Eisenman architects. Jordan Berta, M.Arch Cornell University, coordinates content and identity, based in Berlin, Germany. He is a former teaching associate at Cornell University, and has experience working in design offices such as Barkow Leibinger and SHoP Architects. David Rosenwasser, B.Arch Cornell University, is a Hunter R. Rawlings Presidential Research Scholar. He is Senior Personnel for JSLab, and has published extensively on robotics and fabrication in scholarly articles such as the IJRM (Journal) and ACADIA. Madeleine Eggers is an undergraduate pursuing a B.Arch from Cornell University. She is a Hunter R. Rawlings Presidential Research Scholar, and has published work for SimAUD. Eggers is engaged in robotics and fabrication research. Jeremy Bilotti, B.Arch Cornell University, is a Hunter R. Rawlings Presidential Research Scholar, and a teaching associate at Cornell University. He has experience working in design offices such as KVA Architecture and the Robotic Construction Lab. 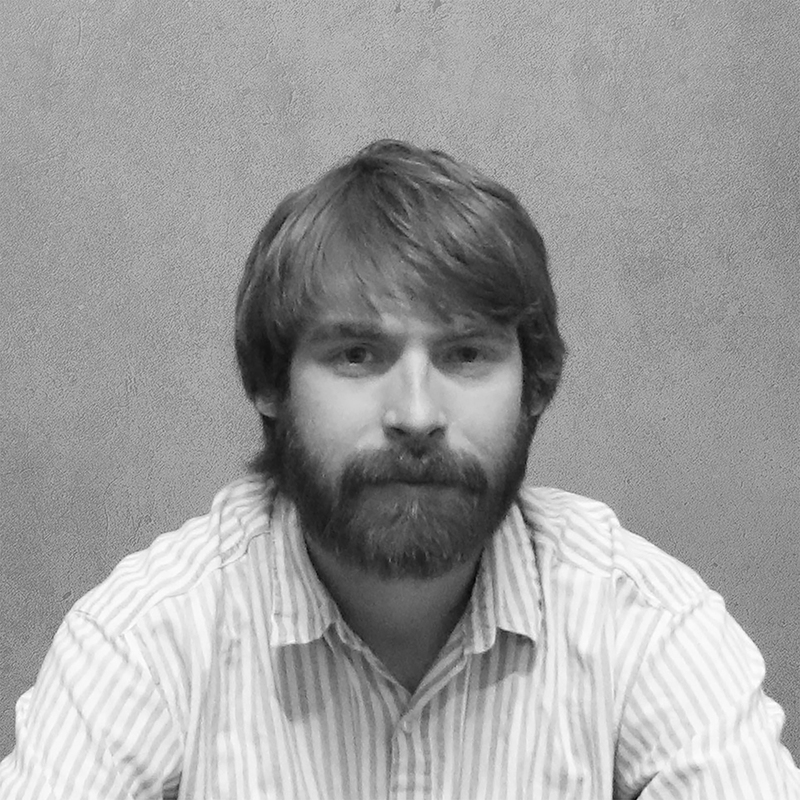 Alexander Wolkow is a graduate pursuing a M.Arch from Cornell University. He holds a B.Sc. in Genetics from the University of Alberta and a M.Sc. in Architectural Design Research from the ICD, Stuttgart. Wolkow has experience working in design offices such as UNStudio, and his interests include material programming and fabrication. John Hilla is a designer with Jenny Sabin Studio. He received an M.Arch from the University of Pennsylvania, and was awarded the American Institute of Architects Henry Adams Medal. Hilla received a B.S. degree in Mechanical Engineering, and a M.S. degree in Engineering Management from Syracuse University. Omar Dairi is an undergraduate pursuing a B.Arch from Cornell University. He has experience working in design offices such as JFAK, David Wiseman and the Practice for Architecture and Urbanism. Chisato Yamakawa is an undergraduate pursuing a B.Arch from Cornell University. Her interests include prototyping and robotic sensing. Ian Limbaseanu is an undergraduate pursuing a B.Arch from Cornell University. He is a recipient of the Cornell Council for the Arts 2018 Biennale grant, and has experience working in design offices such as PARTISANS. Byungchan (BC) Ahn is a graduate pursuing a M.Arch from Cornell University. He holds a B.A. (A.S.) from the University of Hong Kong, and has experience working in design offices such as OMA and Rural Urban Framework.